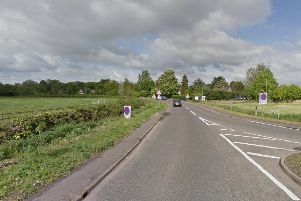 The A47 is shut this morning between Thorney and Guyhirn after a road collision. The road is closed in both directions and is likely to remain so for a long time. An air ambulance has also been called.